Sculptures in stone, ceramic and bronze, available for purchase. Also commissioned work using your ideas or mine for your home, office, garden or public space. As an artist I find that maintaining a sense of balance in life can often be challenging. This piece was created at a practically hectic period in my life. I had just moved into a new studio, and started working as an artist full time. Balance, like most of my pieces, was produced through direct carving. 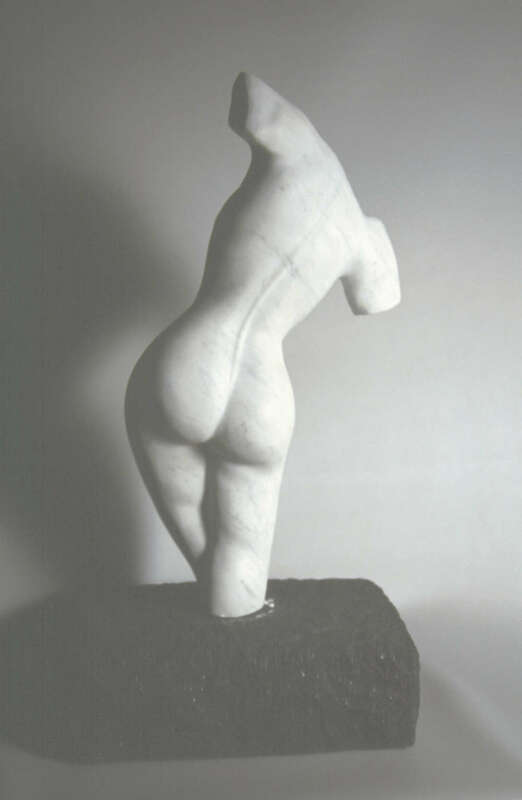 Direct carving is an approach to creating sculpture where there is no preliminary sketch, or model made. 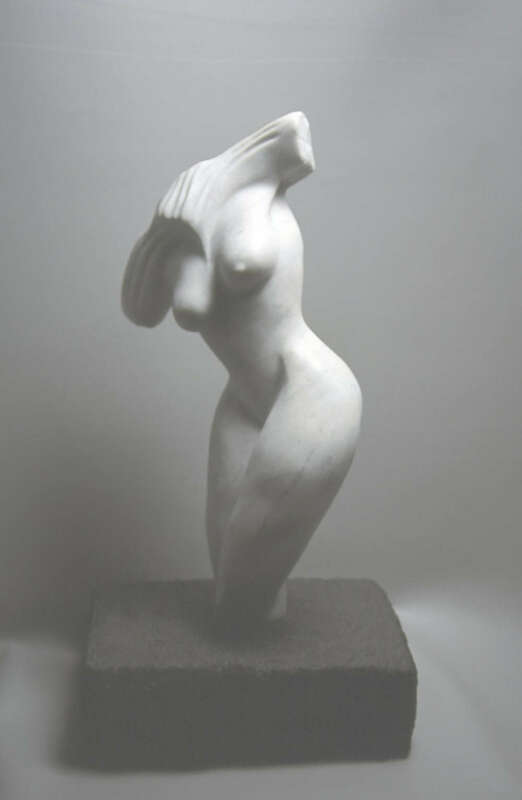 Although, one may be inspired by an idea or feeling the form starts to emerge as the artist interacts with the stone. When I started working on the finishing process, I realized the form was perfectly balanced and could stand on its own. I found myself laughing at the symbolism and its relationship to my current situation. I guess we find Balance where we can.